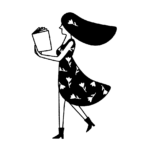 This past weekend, the 68th Emmy Awards were handed out, and tons of the big the stars of television were there to both accept awards and present them as well. 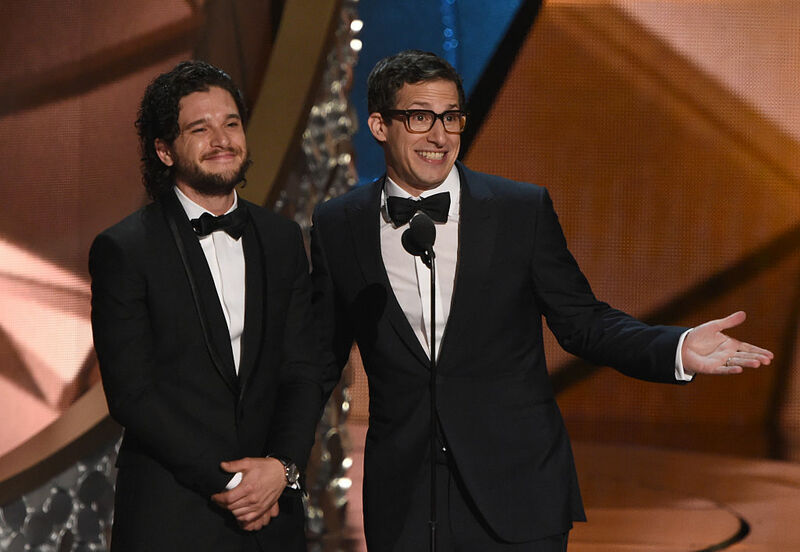 Andy Samberg of Brooklyn Nine-Nine and Kit Harington of Game of Thrones presented together. They announced the winner in the Variety Talk Series category, but it wasn’t the first time these two have appeared on screen. 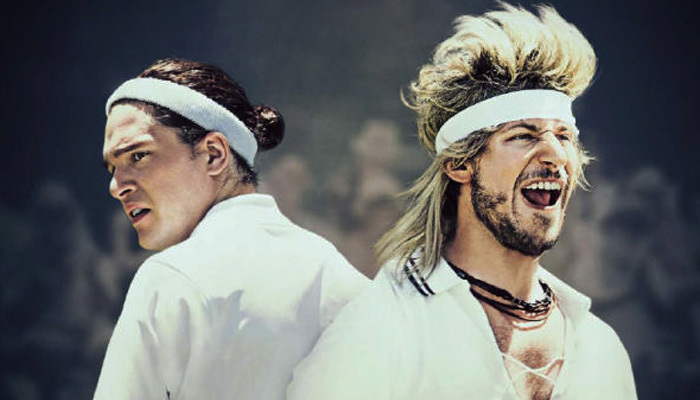 The two starred in the HBO tennis mocumentary, 7 Days in Hell. Andy Samberg revealed to Conan that working with Kit Harington spoiled a key Game of Thrones plot point for him, and it’s so sad! WARNING: these are spoilers from Season 5 and the beginning of Season 6, but they are spoilers nonetheless, so be warned! Andy Samberg explains to Conan that it’s dangerous to work with people from Game of Thrones, because you might learn something that you don’t want to know. Andy admits to being a HUGE Game of Thrones fan, so he doesn’t want any spoilers. 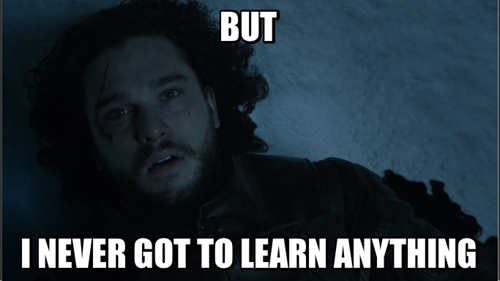 But while they were filming 7 Days in Hell, the HBO promo department told Andy that the first trailer for their HBO movie was going to run after the Game of Thrones Season 5 finale, and that there would be tons of excitement about a movie that stars Kit Harington, because Jon Snow dies in the finale. Andy’s reaction is ALL OF US when we accidentally hear a spoiler. Luckily, it wasn’t Kit who spoiled the finale for him, Andy says. "[Kit] never would have spilled any beans, as we found out when he lied to everyone for, like, months." Andy is referring to the horrible year when we all thought Jon Snow was dead, and Kit kept insisting that Jon Snow was REALLY dead, even though he knew the truth and was filming the next season. We can’t believe the HUGE season finale was spoiled for Andy, but we’re sure there are plenty more surprises to come.